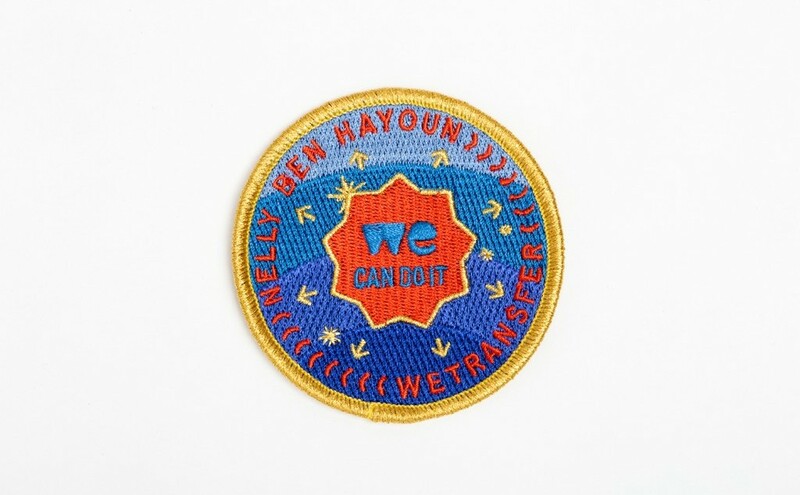 WeTransfer and Nelly have launched the We Can Do It Campaign. “‘Nothing is impossible’ is something I say a lot, embedding that positive spirit, that all of us can make things happen,” she explains. It’s inspired by a famous propaganda poster produced in America in 1943, which used the same phrase to rally people behind the war effort. Nelly wants to harness that same spirit, that sense that together we are stronger, to inspire creatives, scientists, technologists, students and others in their endeavours. For this campaign, WeTransfer asked Nelly to curate a week of WeTransfer wallpapers and showcase some of the talented people who inform and inspire her work. It’s a diverse bunch, from a firm that specialises in underwater exploration to a punk illustrator, but taken as a whole, the selection is all about connections, between land, sea and space and between past, present and future.